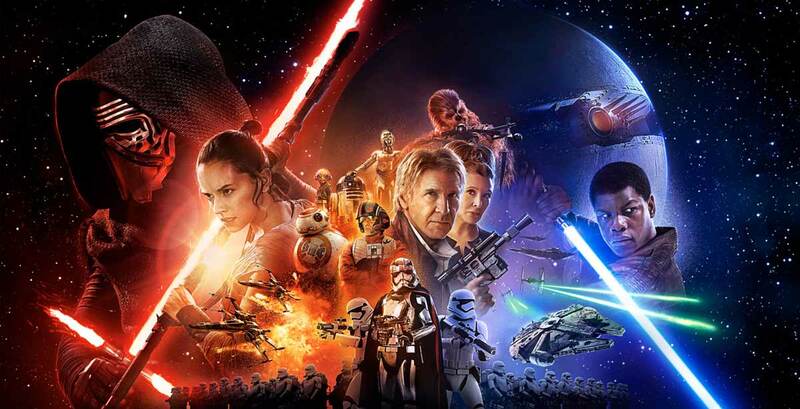 The trailer for Star Wars: The Force Awakens, the seventh film in the Star Wars series has been revealed. Airing during the half-time of the Monday Night Football telecast on ESPN, the trailer was released online soon-after. Advance tickets to the new Star Wars film went on sale at 8am this morning, with sell-outs reported for midnight screenings. Sydney’s IMAX cinema, which boasts the worlds largest screen, have sessions scheduled every three hours for its first 24 hours of release. 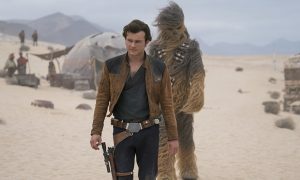 Enthusiastic fans of the series are reportedly flying to Australia from around the world to experience the film ahead of its US release on 18th December. 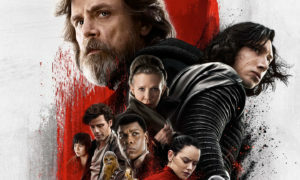 The new Star Wars film reunites original cast members Mark Hamill, Carrie Fisher, Harrison Ford, and Anthony Daniels, with Daisy Ridley, John Boyega, and Oscar Isaac joining the cast. The film will be directed by JJ Abrams.